One of the biggest questions prospective acupuncture students ask themselves is: am I ready? There are many facets to this question ranging from mental preparedness, financial ability, and family responsibilities. All of these have to be discussed and weighed. But there’s also a practical, and just as important, area of readiness that needs to be considered: do I meet the academic requirements? Some students come to me having seen their future date of enrollment 10 years ago and they’ve planned their academic coursework accordingly. Most have not done this, mostly because the opportunity presented itself after college. For those of you who weren’t able to plan so far in advance, I have some information to help guide you through the academic eligibility discussion.The first thing I suggest you do is contact your undergraduate institution(s). Ask them to send you a copy of your transcripts. If you’re like me, you probably really only remember your favorite classes, so it always helps to have a review of the courses that you’ve taken. Most likely, you’ve done more work than you realize, or given yourself credit for. Additionally, I welcome you to send your transcripts to the admissions office as well. An early review allows for more time to plan and I can offer counsel if it’s needed. Knowing where you stand academically helps take away some of mystery and makes the prospect more real, because you know what practical steps can be taken towards realizing your goal. Now, here are the basic requirements, keeping in mind these are entrance requirements. In order to be eligible for admission, you need to have completed a minimum of 70 college-level credits. 60 of those credits can be in any field of study that interests you. 10 of those credits must come from three specific pre-requisite courses: General Biology (3 credits), General Psychology (3 credits), and Anatomy & Physiology I (4 credits).So, again, you need a total of 70 credits to enroll. 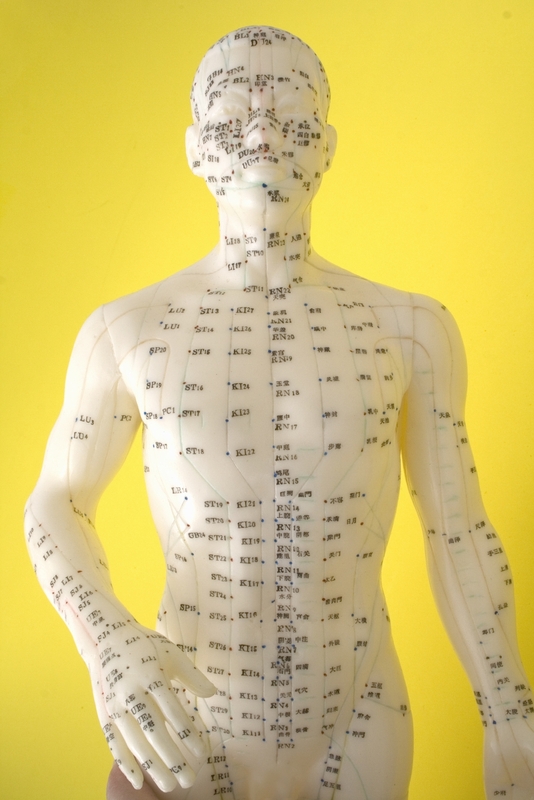 And, let me be clear, the three pre-requisite courses must be completed before you enroll in our acupuncture program. Try not to confuse them with the co-requisite requirements that are completed alongside your acupuncture courses. You can think of it this way: pre-requisites are done PREviously and co-requisites are done COncurrently. And, if you’ve read our website, you also know that we’re looking for 19 credits of Humanities study. Former computer science and business majors tend to worry over this, but due to the core curriculum requirements of most Associates and Bachelors degree programs, you have probably already met this requirement. And in all likelihood, your former Biology and Psychology general education courses will fulfill our pre-requisite requirement. You may not remember these non-major courses that you had to take, but you’ve probably taken at least one of them. Yet more reason to send your transcripts early. Which brings me to Anatomy & Physiology, which is not usually a general education requirement. It’s the one class that the overwhelming majority of prospective students have to take before they can enroll. And learning that A&P I is a pre-requisite, one they never took, tends to deflate students who are eager to start right away. But there are many options available to students: online A&P classes, hybrid classes for those who want to do the lecture portion online and the lab in person, self-paced courses, and traditional semester classes at local community colleges. There’s no reason to lose that excitement. Instead, let’s discuss your plan of action. Again, academic planning is key to being ‘ready to start.’ Postponement of a dream for a few months while you complete coursework that will only help you succeed once you enroll at AFEA, is not a death-knell. Last year, I spoke with a wonderful woman who was a nurse and eager to transition to non-pharmacological ways of treating her patients’ pain. The timing wasn’t right last year, or this year, but we speak every so often because she knows she’ll be coming to school, she knows she’ll be an acupuncture practitioner. She’s just allowing herself the time to plan for all that that change encompasses.